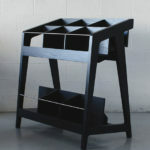 A dig around Etsy produced this egg shaped table by Vintage House Coruna. 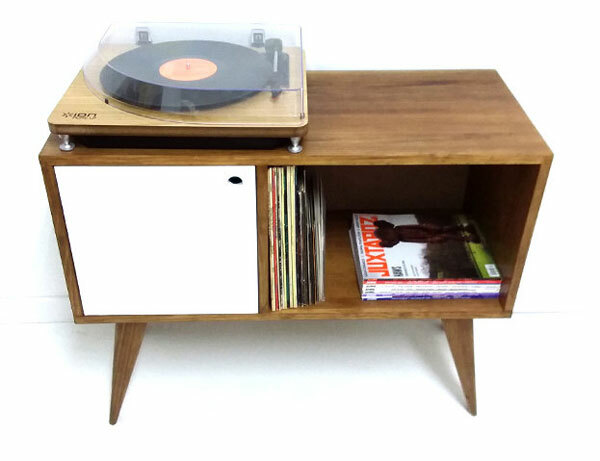 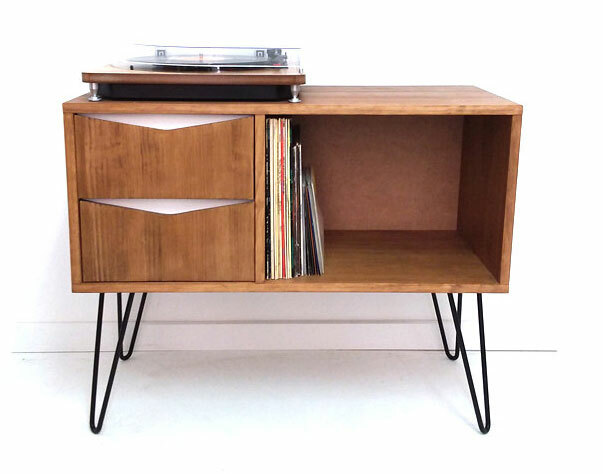 These handmade wooden record player tables by Vintage House Coruna might come in useful if you have an old record player without built-in legs. 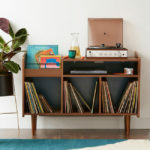 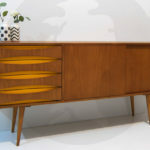 Once again Etsy comes up trumps with a handmade design, this time the midcentury-style bedside tables by Vintage House Coruna.